Please note: This is not an official addon, and it’s not supported by Rob Latour, it is completely made by www.bit-bite.de. 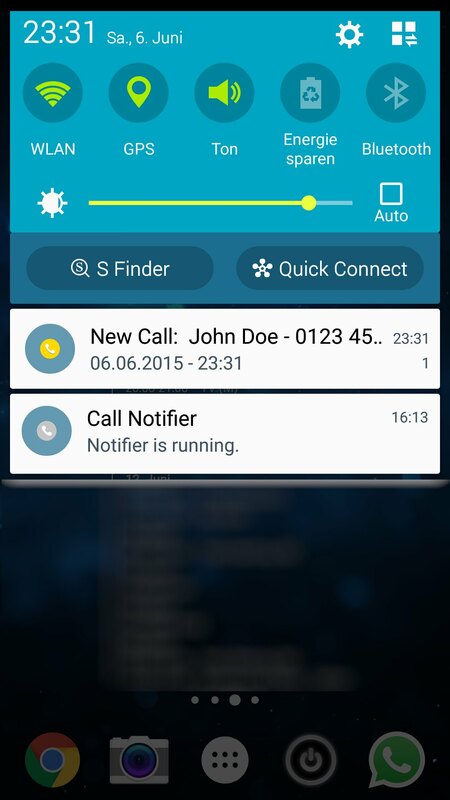 So, what is „Android Call Notifier for CallClerk“? 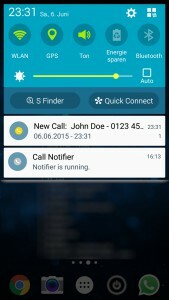 With Android Call Notifier for CallClerk, you now can receive caller id notification also on your android devices, as long you are connected with your local area network. Please note: This is not an official addon, it is made by www.bit-bite.de. Android Notfier for CallClerk is freeware. If you are a CallClerk User, you can simply download and use this addon. 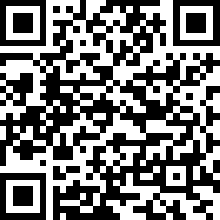 You can get in the Google Play Store by clicking the badge or scanning the QR code. You can also directly download the apk from here. This is the Windows application which notifies you about incoming calls. You can download the installer from here. To get step-by-step instruction on how to configure, please refer to this page. If you have any troubles, check the FAQ and you can contact me directly at m.gruosso@bit-bite.de.